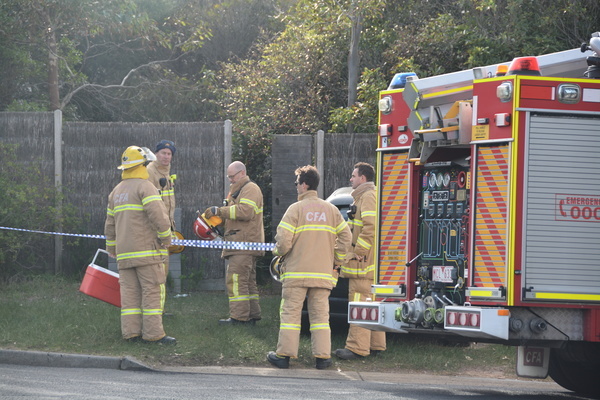 Police are investigating a fatal house fire in Ocean Grove this morning. Emergency services were called to the Arcturus Road address just after 9pm last night. The body of a person, believed to be female and not yet formally identified, has been located inside the house. The fire caused extensive damage to the property and the cause is yet to be established. Fire investigators and arson squad detectives are still examining the scene.